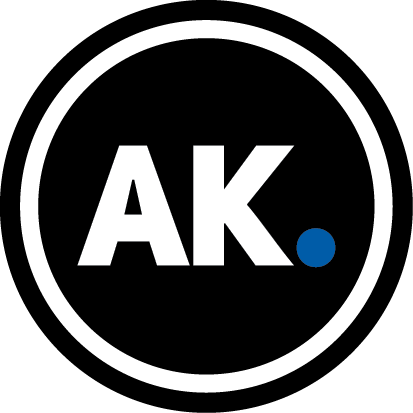 Acctknowledge is a full-service staffing company specializing in the placement of Accounting & Finance, Energy: Upstream & Midstream, Engineering/Supply Chain, Executive Search, Human Resources, Legal Administration, Manufacturing Professionals, and Office Administration Professionals in the Tulsa and Oklahoma City Metro Areas. Our team members have extensive experience in staffing and recruiting, and take pride in our commitment to building teams for long-term success. Our extensive candidate networks, deep-rooted client relationships and many combined years of public and industry experience position us as the leader in quality recruiting, screening, interviewing and successful candidate matching.